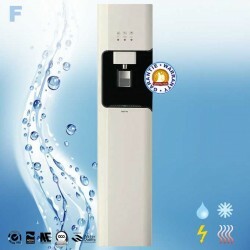 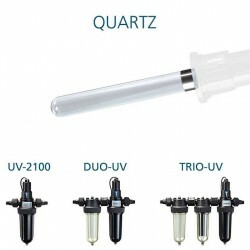 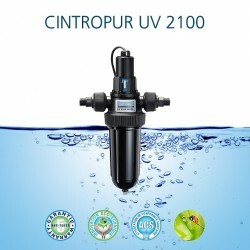 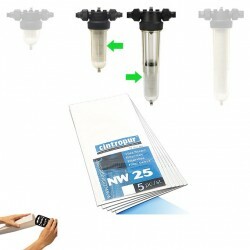 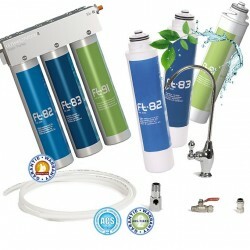 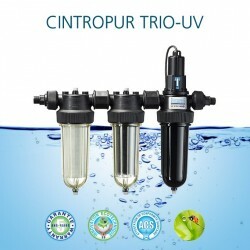 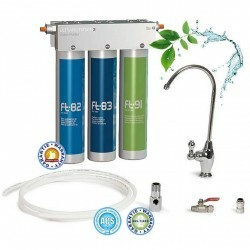 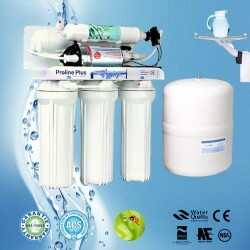 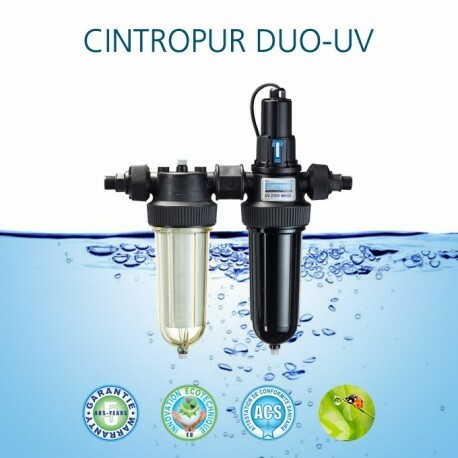 Water Purifier Cintropur DUO-UV sterilizer ultraviolet radiation to filter and drinkable water. 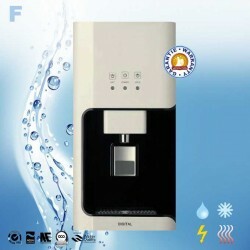 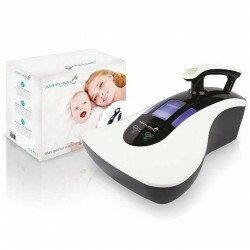 Model 2 in 1 compact, powerful, easy to maintain. 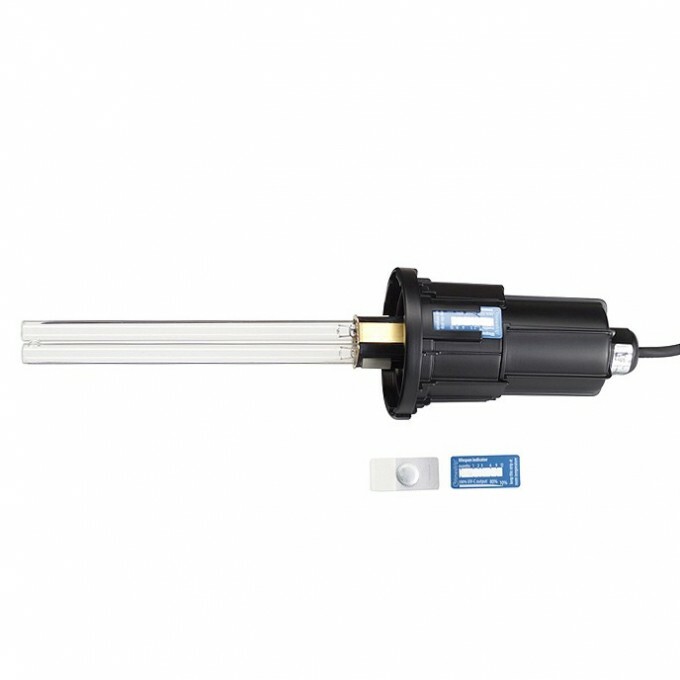 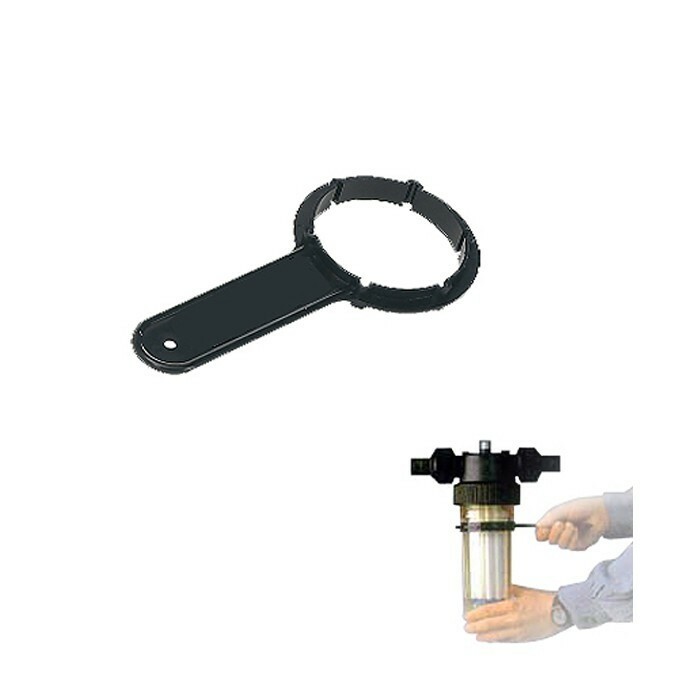 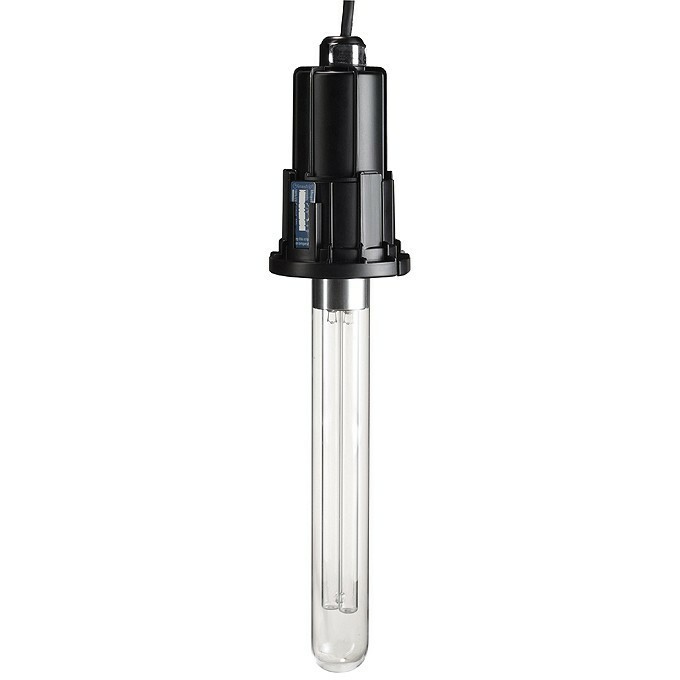 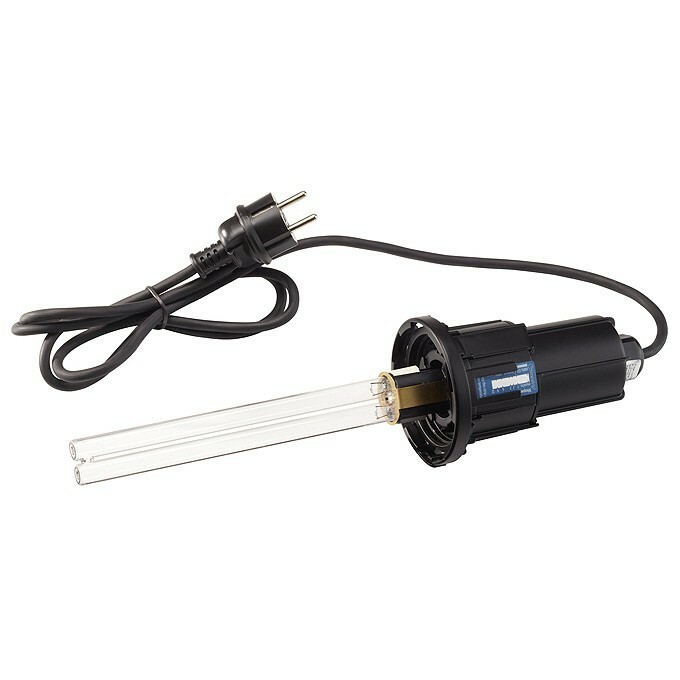 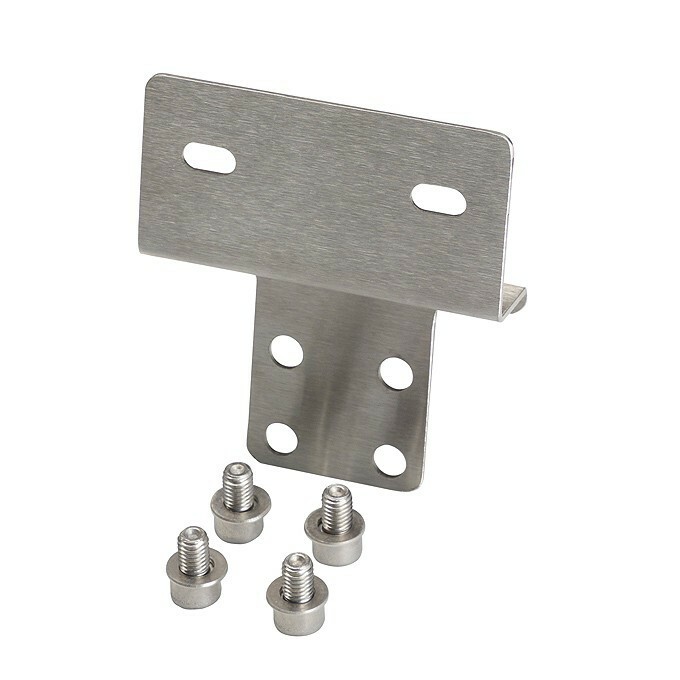 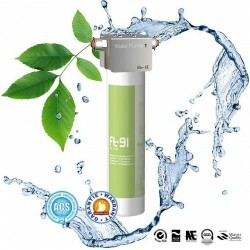 Good for secure rainwater, well water, spring water, well water or network if the hardness does not exceed 17 ° F. Supplied with wall mounting stainless steel screws, bell key and installation instructions. 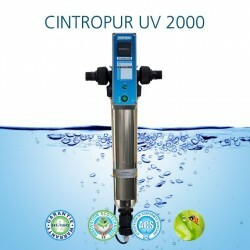 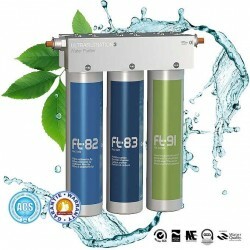 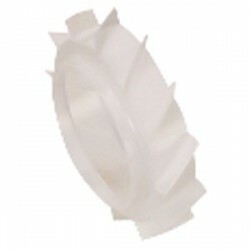 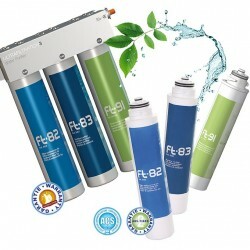 Device certified original unmodified Airwatec and guaranteed for 2 years by Aguagreen official distributor Cintropur UV. 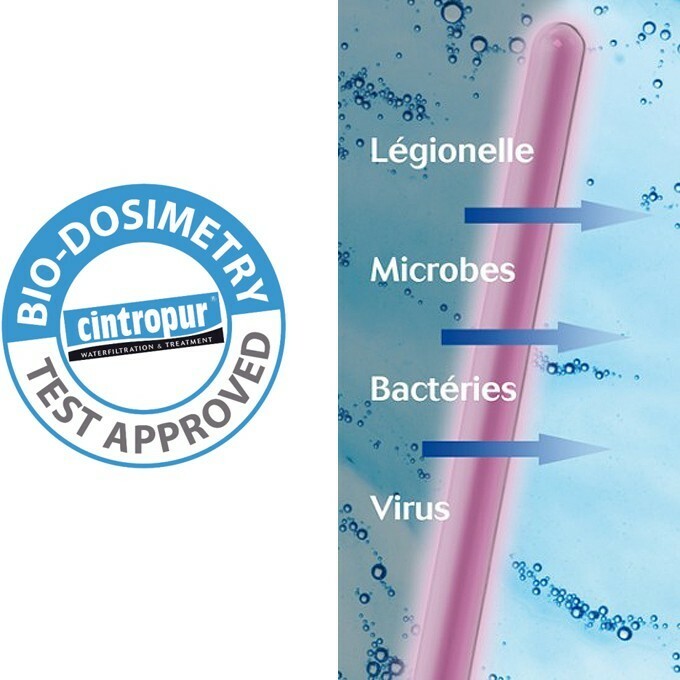 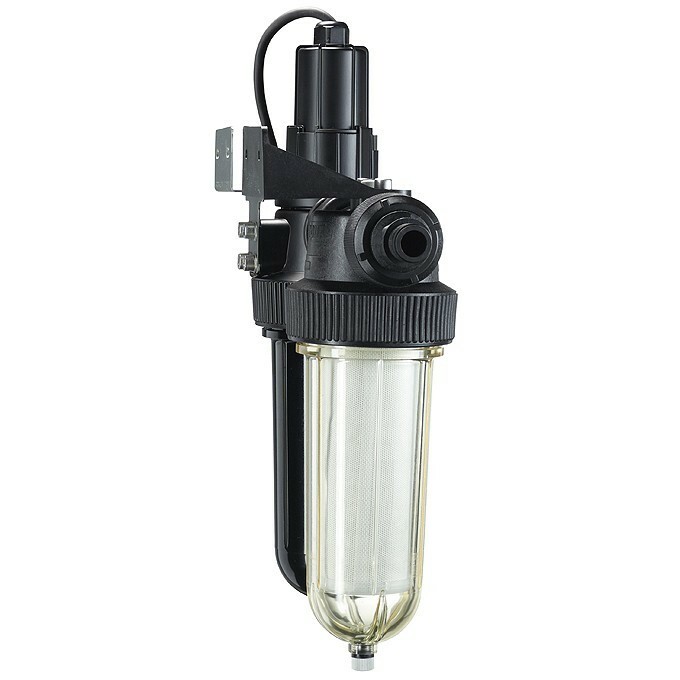 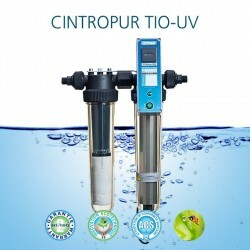 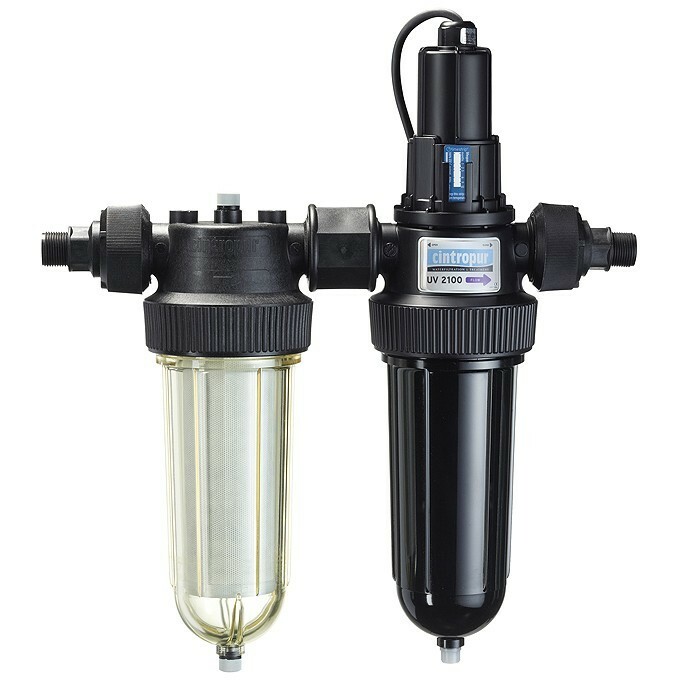 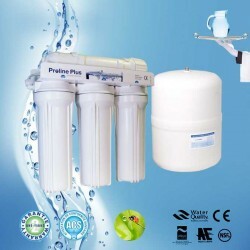 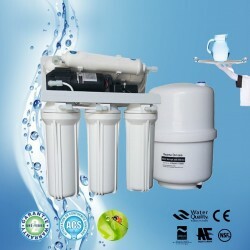 Water Purifier Cintropur duo-uv by ultraviolet sterilization and by to filtration of sediment with Cintropur filter sleeve. 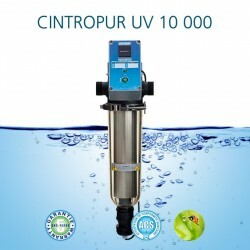 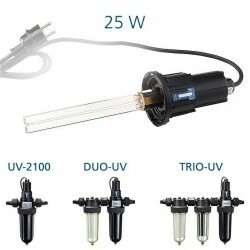 This device is the second of the range of UV purifier produced by Airwatec European manufacturer in Belgium.